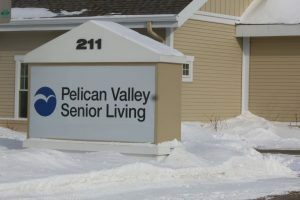 The Pelican Valley Senior Living board is stepping up to a wide range of issues with the new year, as it gears for challenges in the long term care industry. First on the agenda, however, is finding a replacement for administrator Ashley McNally, who resigned after only about three months to accept a position closer to her home, at Sunnyside nursing care center near Lake Park. Pelican Valley’s staffing ratio is running about one position higher per resident than similar facilities in its class. The cost is a concern, but several board members also stressed that Pelican Valley has prided itself in caring staff that offer individualized care. Some board members urged caution in staff decisions and reassignments. Several families attended the Jan. 28 board meeting, and expressed concern about the shuffling of staff positions–which resulted in one dietary staff lay-off. Some rates and fees have increased to residents and families, which has also been a point of contention. “We’re very excited about Knute-Nelson (management company)…They’re looking at things differently than we have in the past,” said Bratlien, who suggested the board needed to take Knute Nelson’s proposals and initiatives seriously. Knute Nelson, being the new firm, is falling under scrutiny by some resident families, and indeed, some board members. But Lida Township representative Sue Bruggeman said “it behooves us as a board, and especially with a new management company, to be diligent,” she said. The intent, said Bruggeman, is to continue to “provide great care” but also analyze operations and staffing to maximize efficiencies. Operating losses at Pelican Valley were $500,000 last year, but the tax levy helps restore the financials to about a break-even level. The levy is potentially controversial, because of taxpayer pressure. 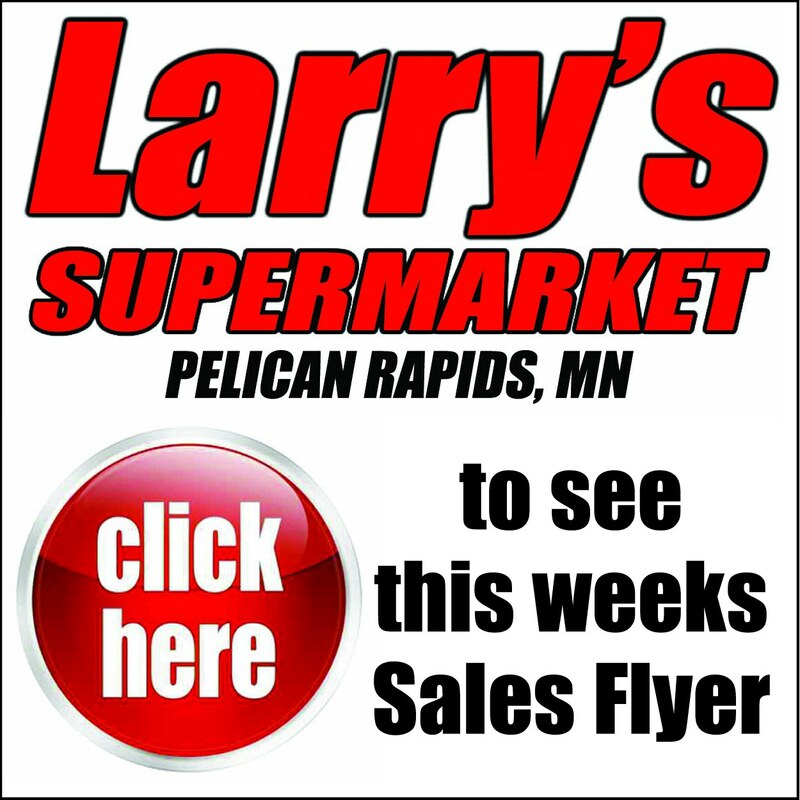 Several townships have raised issues over the years over Pelican Valley’s taxing authority. The levy was as little as “zero” in 2004, but has ranged from about $70,000 to $300,000 to $750,000 over the past six years. With most skilled care nursing homes across the state recording operating losses, board members generally view the levy as necessary for the near future. Further, Pelican Valley has made substantial investments in modernization and renovation in a campaign to be more competitive. 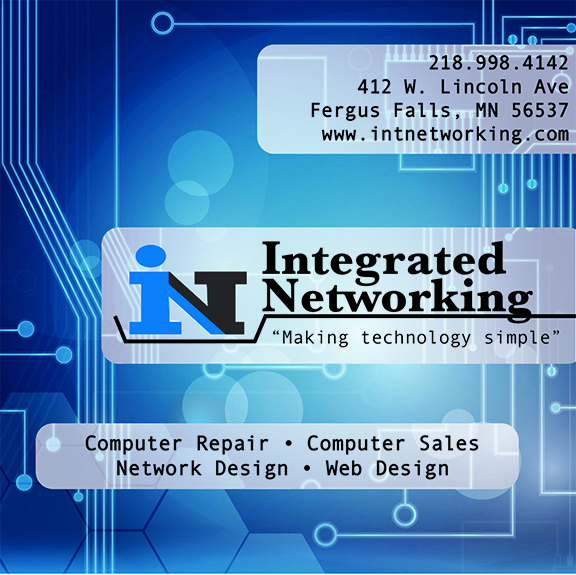 The levy also helps buffer the operation as it services the construction debt load. Board member Brian Evenson suggested that the board have a more in depth discussion focused specifically on the levy, and what role it should serve in the overall financial and operating strategy. “The levy is something and the board and the management company should sit down and look at together,” said Evenson. Board member John Waller II said he hasn’t heard any opposition to the levy– yet. Board member Dave Slotten has clear memories of the time about six years ago, when township officers initiated a campaign to withdraw from the Pelican Valley district–in large part over concerns of the levy. He questioned how much of a levy taxpayers are willing to tolerate. Board member Les Rotz agreed that the board needs to deploy the tax levy dollars wisely. However, he emphasized Pelican Valley’s first priority is care of residents.